Three standing castles can seen in Guernsey today. It is believed that the construction of Castle Cornet began in 1206 shortly after King John lost Normandy - but not the Channel Islands - to the French Crown. 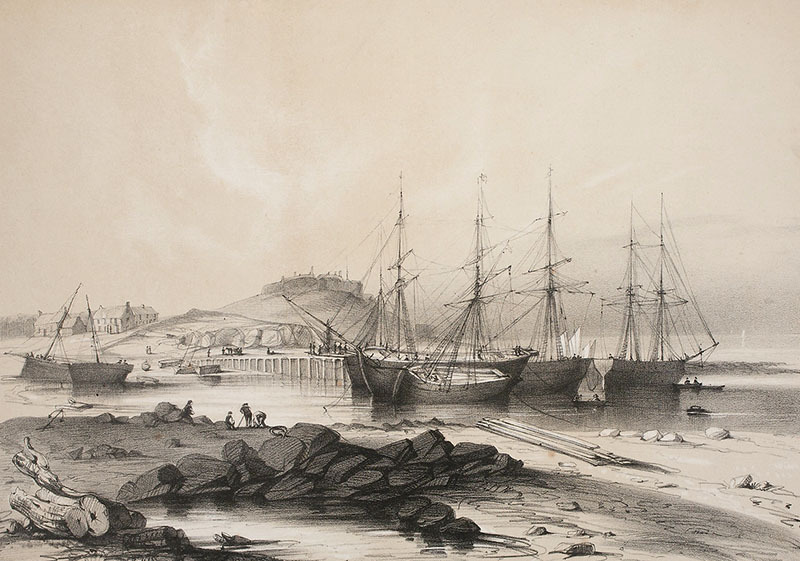 Since this time, Guernsey has been of strategic importance during centuries of European conflict and Castle Cornet has stood guard over St Peter Port, defending the island against the threat of invasion. Throughout its history, the castle has developed and expanded as military needs have evolved resulting in a fascinating but complex mix of medieval, Tudor, 18th century and German elements that combine to make up the castle as it stands today. 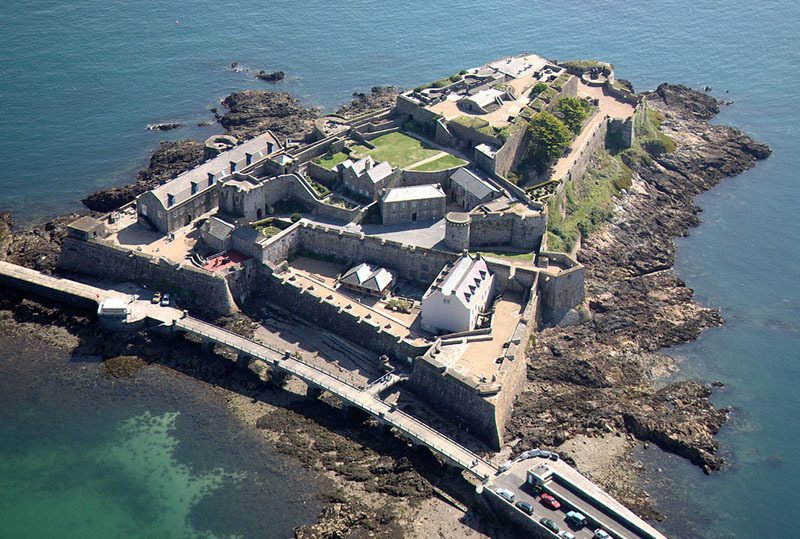 No longer serving a military role Castle Cornet is one of Guernsey's premier tourist attractions. 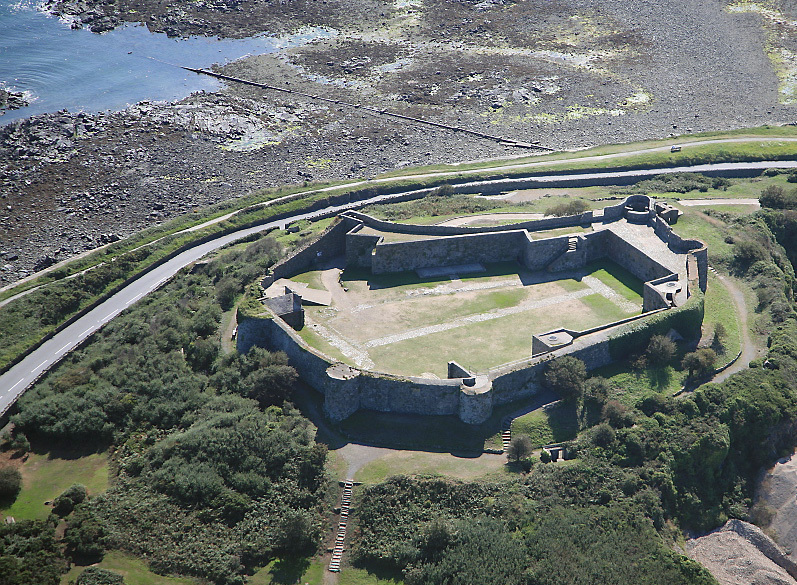 Parking: Public parking on the Castle Emplacement and South Esplanade. 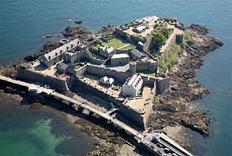 Entrance charge applies; for more information about visiting Castle Cornet view our Castle Cornet page. The Chateau des Marais was first built in the early 13th century, but was later abandoned. 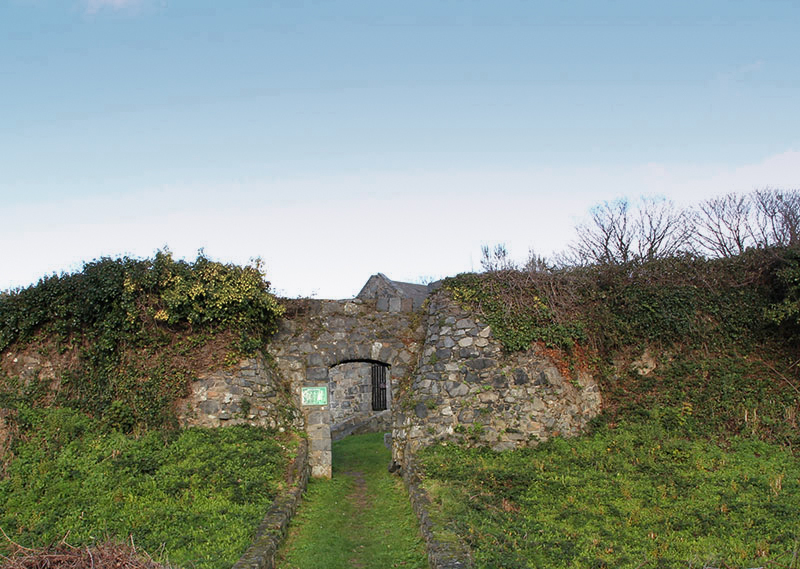 In the late 18th century it was refortified and the magazine built. During the Second World War it was utilised by the Germans who built a bunker within the inner walls. 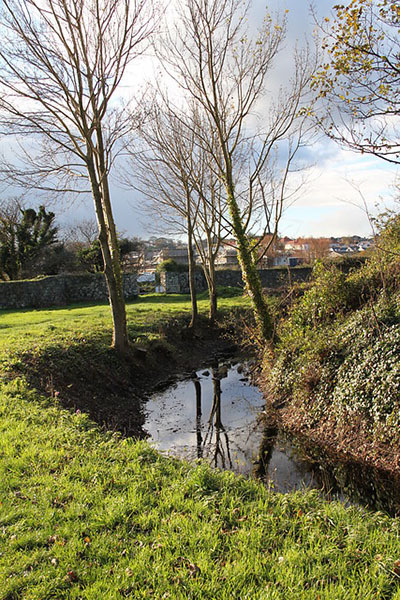 The Guernsey Arts Commission (GAC) have worked with children who live near the Chateau and artist Hugh Rose to explore this natural habitat. A set of insect illustrations was produced so that a trail could be created around the Chateau. Each icon can be scanned using the Gamar app which will give the user information about the insect at that point. Sound files of the children reading information about the insects, are also included in the app. The app can be found via the Gamar website - http://gamar.com/. The trail can then be downloaded through the app. Don't worry if you are not using the app - the bug trail can still be enjoyed by exploring and finding the numbered icons on site. A plan of the site and the trail can be found below. Accessible via footpaths from Ivy Castle Lane or Victoria Avenue. Parking: Dedicated parking accessible via Sir John Leale Avenue, off Victoria Avenue. Parking: Public car parks at Bordeaux or off Castle Road.